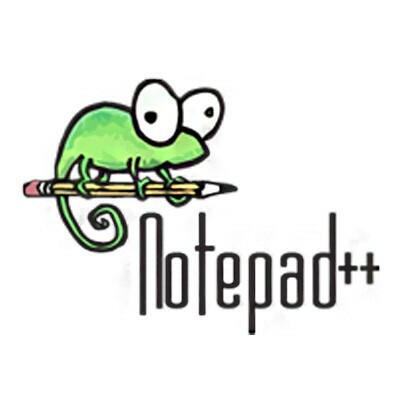 Notepad++ is a text editor and source code editor for Windows. 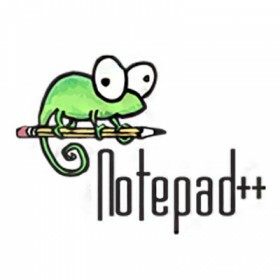 One advantage of Notepad++ over the built-in Windows text editor, Notepad, is tabbed editing, which allows working with multiple open files.Notepad++ is distributed as free software. The project was hosted on SourceForge.net, from where it has been downloaded over 27 million times and twice won the SourceForge Community Choice Award for Best Developer Tool. To display and edit text and programming language source code files, Notepad++ uses the Scintilla editor component.